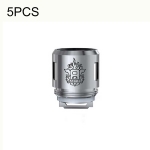 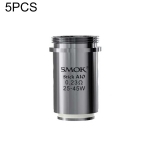 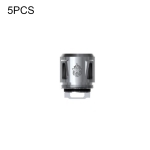 SMOK V8-Baby M2 Coil, compatible with TFV8 Baby and TFV8 Big Baby tanks. 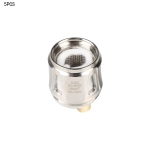 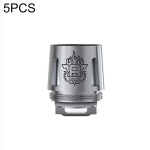 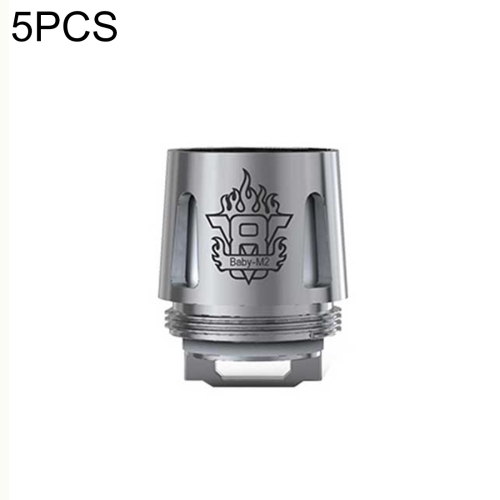 0.15ohm resistance avaiable. 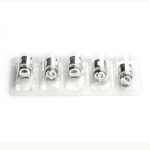 5pcs each box.